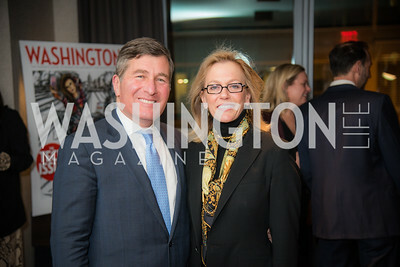 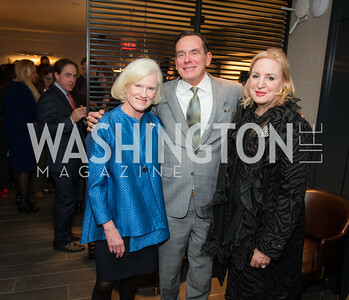 Charles Rivkin, Susan Tolson, Washington Life, Tech Issue Party, One Hill South, March 4, 2019, photo by Ben Droz. 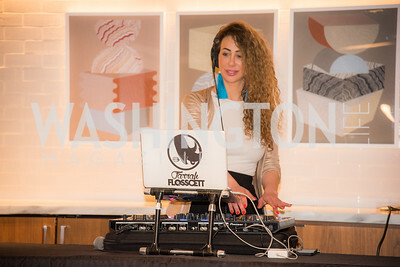 DJ Farrah Flosscett, Washington Life, Tech Issue Party, One Hill South, March 4, 2019, photo by Ben Droz. 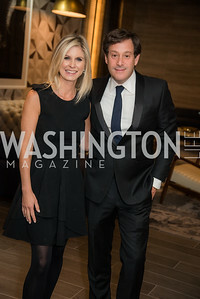 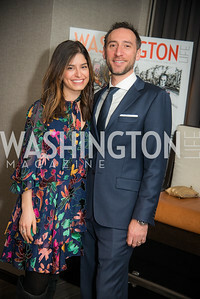 Julie Weinblatt, Ezra Weinblatt, Washington Life, Tech Issue Party, One Hill South, March 4, 2019, photo by Ben Droz. 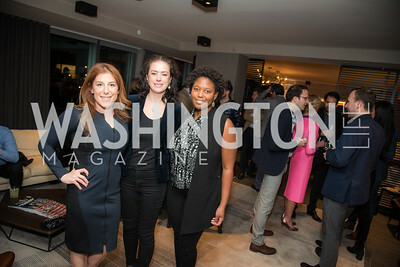 Jayne Sandman, Dale Nirvani Pfeifer, Jade Floyd, Washington Life, Tech Issue Party, One Hill South, March 4, 2019, photo by Ben Droz. 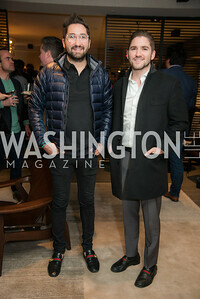 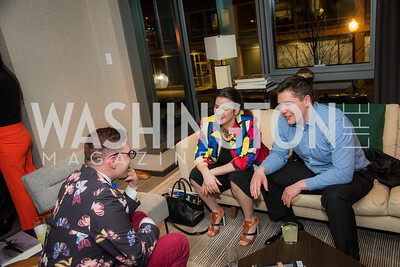 Washington Life, Tech Issue Party, One Hill South, March 4, 2019, photo by Ben Droz. 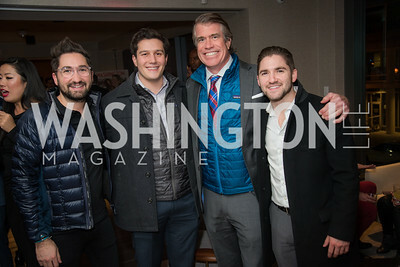 Jason Zuccari, Robbie Bracci, Scott Stewart, Jarred Zuccari, Washington Life, Tech Issue Party, One Hill South, March 4, 2019, photo by Ben Droz. 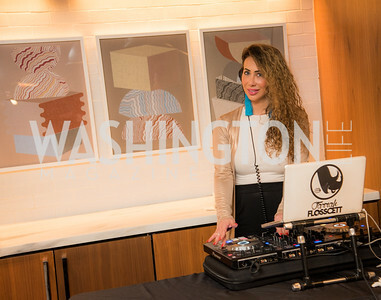 DJ Farrah Floscett, Washington Life, Tech Issue Party, One Hill South, March 4, 2019, photo by Ben Droz. 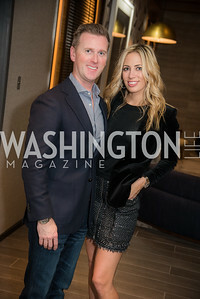 Stephanie Lemer, Keith Lemer, Washington Life, Tech Issue Party, One Hill South, March 4, 2019, photo by Ben Droz. 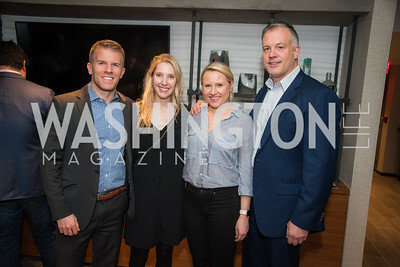 Tripp Donnelly, Amy Donnelly, Washington Life, Tech Issue Party, One Hill South, March 4, 2019, photo by Ben Droz. 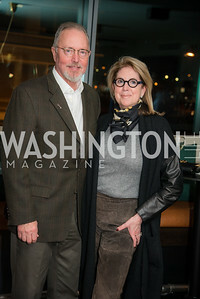 Sidney Beckstead, Sherrie Beckstead, Washington Life, Tech Issue Party, One Hill South, March 4, 2019, photo by Ben Droz. 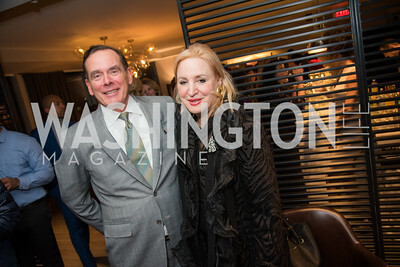 Marla Beck, Barry Beck, Washington Life, Tech Issue Party, One Hill South, March 4, 2019, photo by Ben Droz. 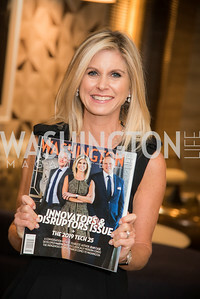 Marla Beck, Washington Life, Tech Issue Party, One Hill South, March 4, 2019, photo by Ben Droz. 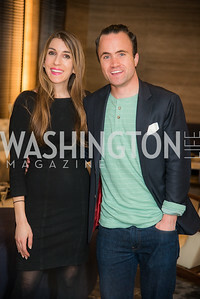 Tara Maller, Kevin Cirilli, Washington Life, Tech Issue Party, One Hill South, March 4, 2019, photo by Ben Droz. 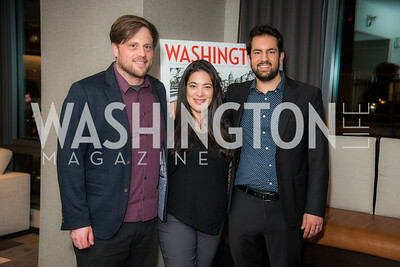 Eric Roy, Jay Newton-Small, Ryan Ross, Washington Life, Tech Issue Party, One Hill South, March 4, 2019, photo by Ben Droz. 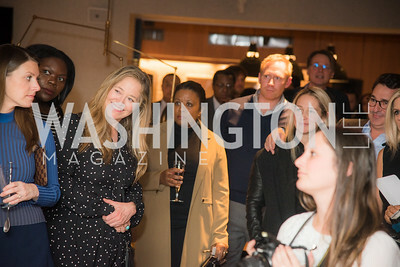 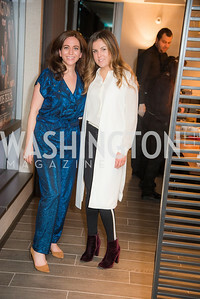 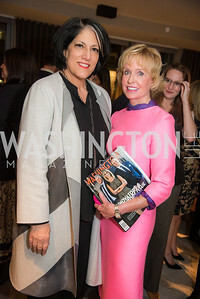 Kate Glantz, Rebecca Yarbrough, Washington Life, Tech Issue Party, One Hill South, March 4, 2019, photo by Ben Droz. 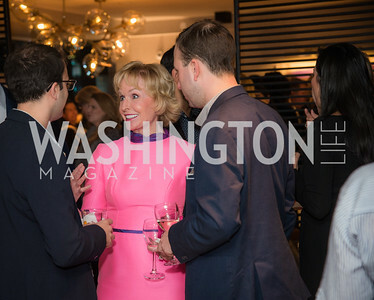 Fig O'Rielly, Washington Life, Tech Issue Party, One Hill South, March 4, 2019, photo by Ben Droz.